Experience in cutting edge dental. Affordable solutions with financial options. 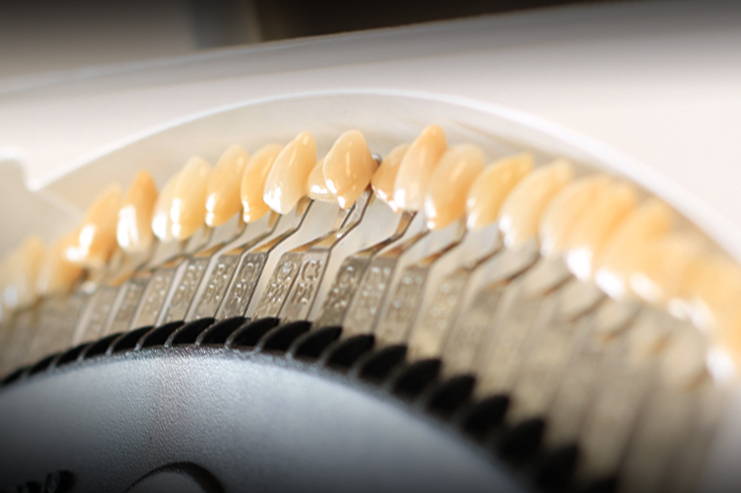 Preventive, cosmetic and major dental services. How healthy is your smile? 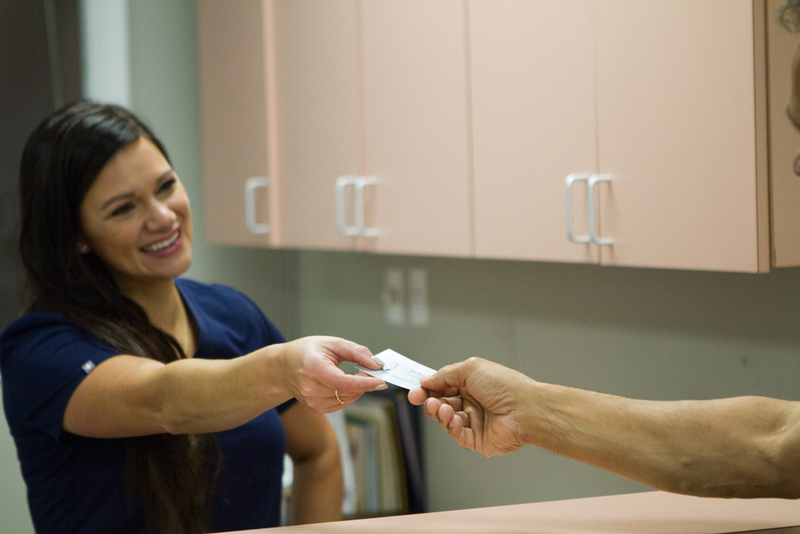 Our courteous and friendly staff is excited to help our patients in whatever manner they can. We will make every effort to ensure your visit is a pleasant one. 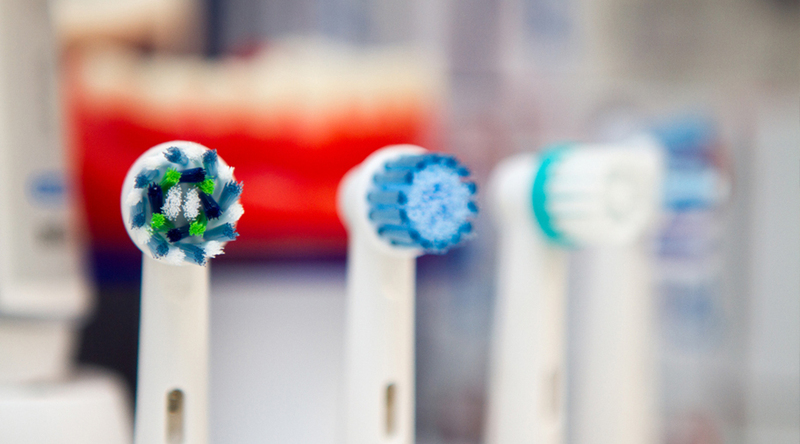 Utilizing the latest equipment and techniques, we are confident we have the solution to maintain or restore your oral health. 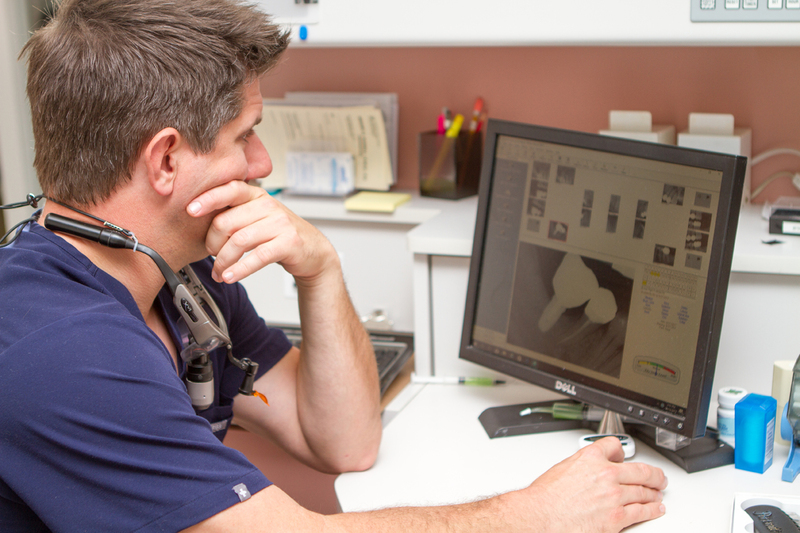 We are typically able to work in same day appointments for dental emergencies. Patients can easily request appointments through our website or by calling our office. Duke University and University of Maryland School of Dentistry graduate. Post-graduate doctoral of the Baltimore Veterans Medical Center dental residency. 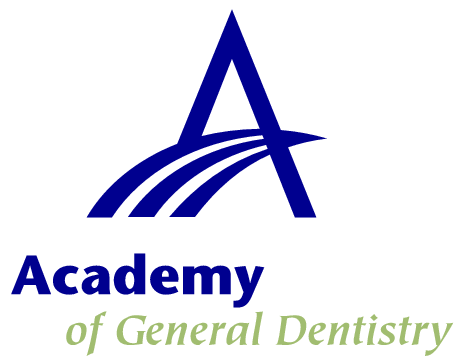 West Virginia University School of Dentistry trained and former Colonel of the United States Army Dental Corps. Sign Up for our Dental Savings Plan today! 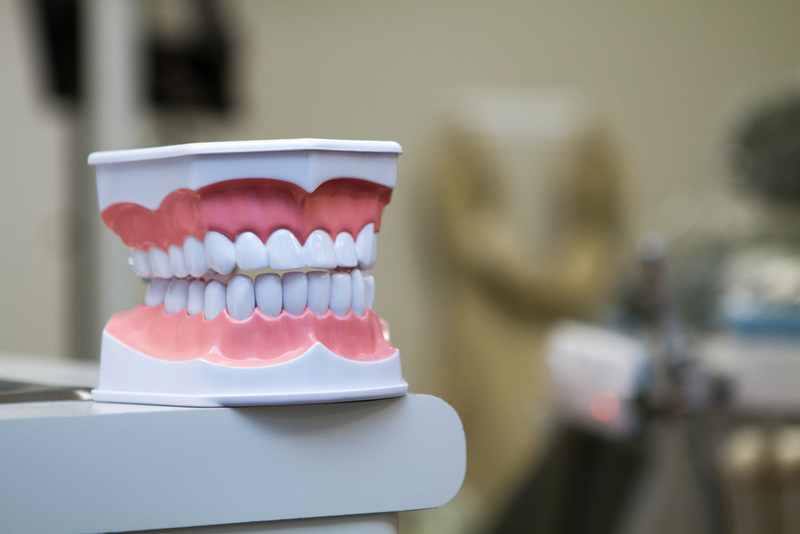 We offer dental cleanings, oral health instruction and diagnostic services to help maintain your oral health and dental restorations. 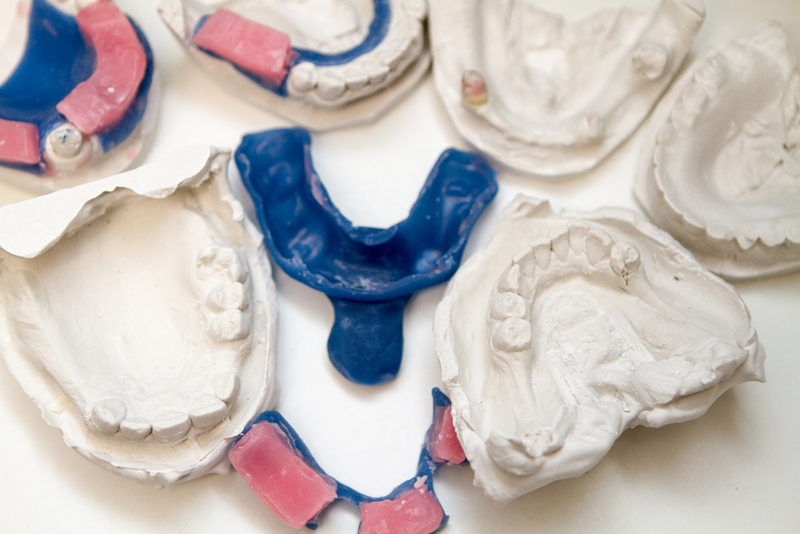 Whether you are having a dental emergency, or are interested in replacing missing teeth; we provide a variety of treatment options. For patients who want to transform the look of their smile we offer Invisalign, veneers, bonding, dental implants and affordable teeth whitening. 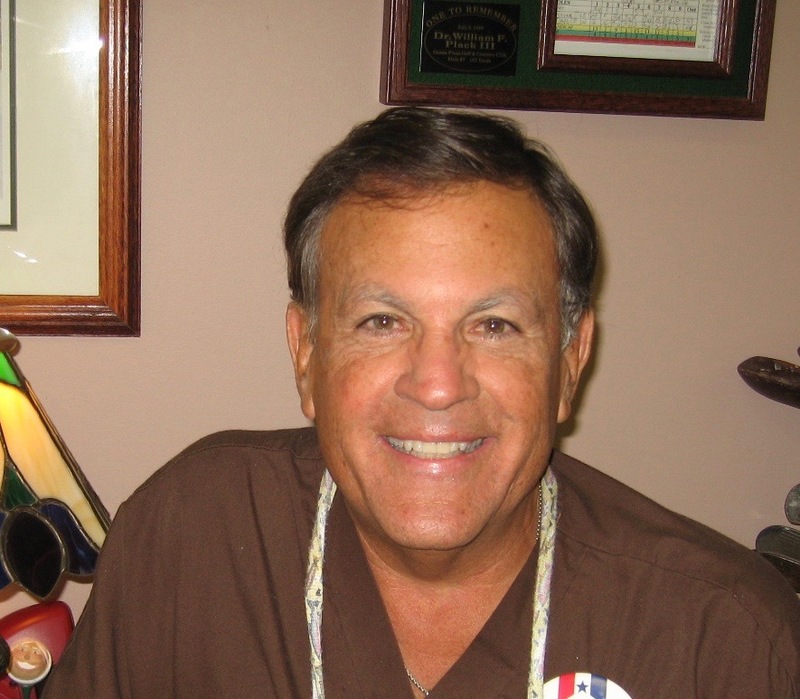 Dr. Plack cares about his patients and he is quick to make sure of that while you are in the chair. He makes going to the dentist a pleasant visit. I have been going here since a child, great place! The doctors and staff are great. Always courteous and have pleasant attitudes. Love going to this place. This is the best dental office I've ever been to! Dr. Strahl stayed late to see me when I was experiencing tooth pain. 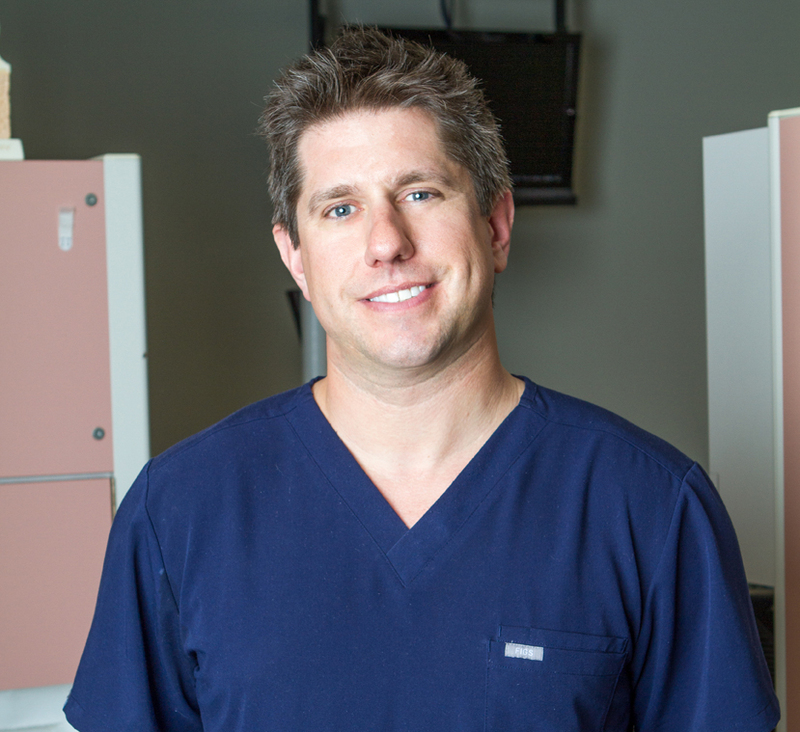 He is very thorough and pleasant, I'm so grateful that he got me out of pain and am now a patient for life! Dr. Strahl did crowns on my two front teeth. My smile looks beautiful now! 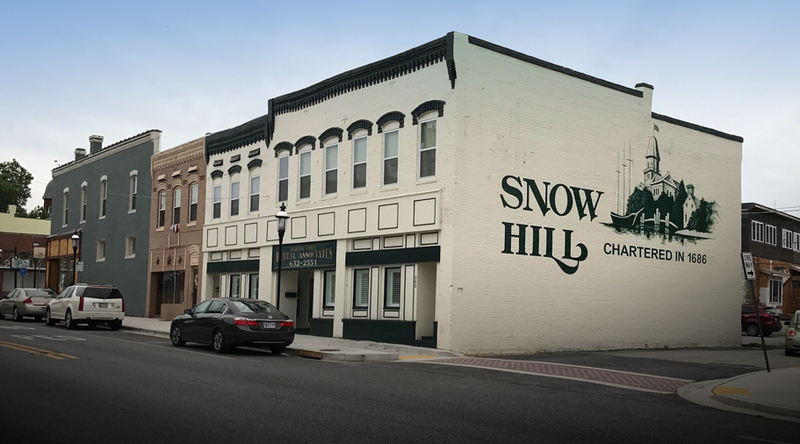 It's so nice to have the talent of a big city dentist here in Snow Hill! Everyone there treats you like family! You can tell from the first appointment that the doctors and staff truly care about you and want your experience to be as good as it can be. My little girl was ecstatic to be in the No Cavity Club. BEST DENTIST EVER! I was suffering such horrible jaw joint pain (TMJ) I could only fit a straw in my mouth. Dr. Strahl fit me for a night guard. It fit perfectly from day one. All pain has ceased. I am PAIN FREE. Thank you Dr. Strahl!